Eurasia Statinvest GmbH is a holding company based in Ellerau near Hamburg. Under its umbrella you find the divisions Carstensen, Stylex, reeko, Galito, School-Mood and incubado. 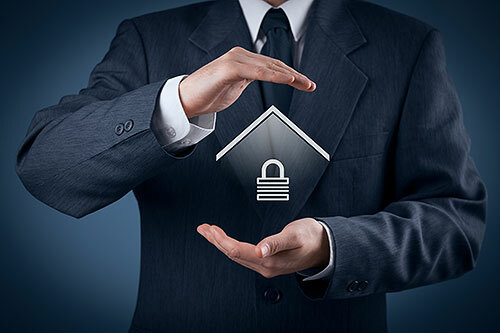 The owner-managed, internationally active trading company offers first-class services in the fields of import and brand distribution in various fields of business, and that with decades of experience. 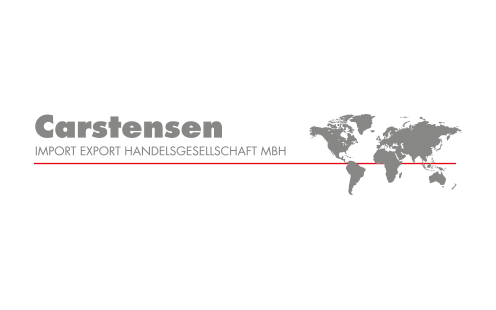 As one of the largest importers of stationery items in Europe, Carstensen Import Export Handelsgesellschaft mbH has more than 25 years of experience and comprehensive product, market and sourcing know-how. 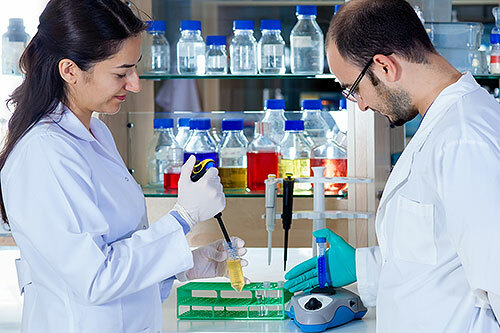 Get a worry-free package that includes product development, packaging design, production, quality control and delivery. 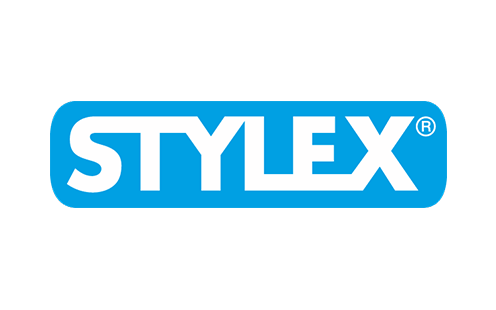 For five decades, Stylex has been a competent partner for specialist retailers as well as chain stores in the areas of stationery products as well as for artists and party supplies. Benefit from the high customer reach of an established brand, a wide range of stock items and an excellent price-performance ratio. Founded in 2003 by Reenald Koch, the company offers you effective promotional products for a lasting impression – and at a very fair price. In addition to a wide range of stock items, custom-made products and direct imports are also easily implemented by our experienced designers and producers. 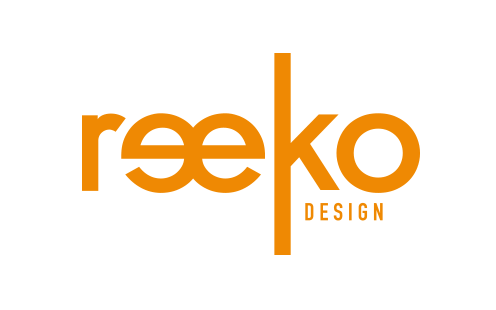 You need creative, innovative toys, lifestyle products or gardening items? Galito offers you an outstanding product selection thanks to permanent international market observation and trend analysis. 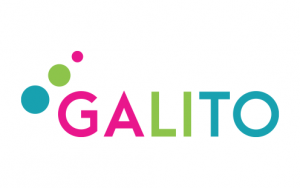 Galito also has the exclusive distribution rights to discount stores for a large number of established toy brands. 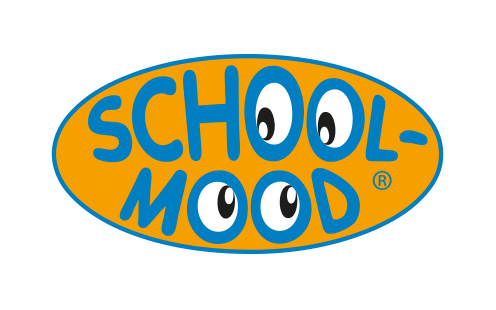 Since 2003, School-Mood has been producing high-quality premium school bags that impress with an appealing, functional design, high ergonomics and the best possible safety. With such first-class products, outstanding customer service naturally goes without saying. With the large variety of online portals available, it is not always easy to place your own products optimally. incubado is the online all-rounder for your brand. Whether the distribution via its own web-shop or on different marketplaces: incubado offers an ideal marketing mix across all relevant portals for your articles. From Northern Germany to East Asia: From our locations in Germany and our partner offices worldwide, we guarantee that we can always offer the best possible solutions to our customers. Not only our products and services should meet high quality standards, this also applies to all other aspects of our business activities. Compliance with labor laws and social standards, transparency and sustainability are part of our corporate philosophy. We consider this our responsibility to our customers, employees, suppliers and the environment. Sustainable consumption becomes more and more important for an increasing number of people as well as for us. Therefore, an important part of our corporate culture is the obligation to take responsibility for people, the environment and society. 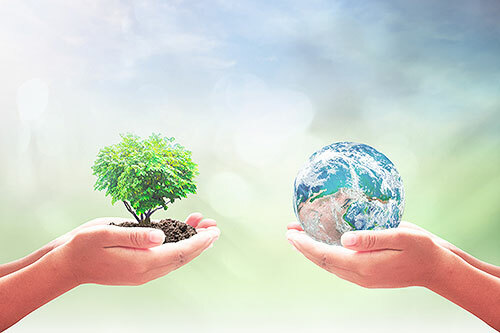 As a member of amfori, the leading global business association for open and sustainable trade and as a participant in the amfori BSCI, we guarantee compliance with social and environmental policies and standards in our supply chain. Complying with labor and social standards as well as transparency and sustainability is part of our company philosophy. We understand we have a responsibility to customers, employees, suppliers and the environment. Do you think you are the right person to move our business forward? Sounds good, we are always looking for experienced professionals as well as motivated graduates – convince us of your qualities in your unsolicited application at info(at)eurasia-statinvest.com. 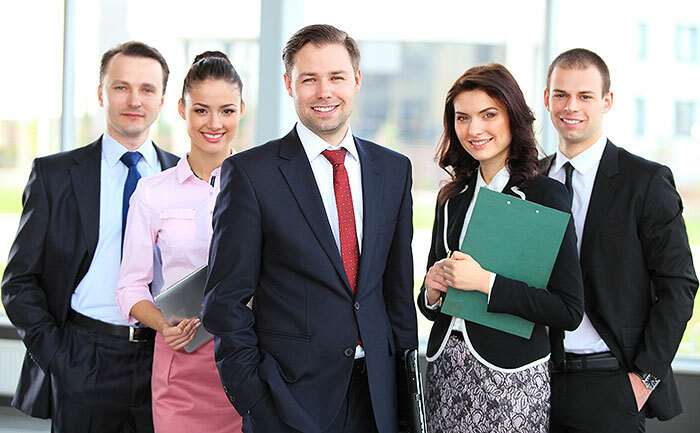 We offer: a variety of tasks, interesting projects, short decision-making processes, flat hierarchies, work in a dynamic work environment, a healthy balance between family and career commitments, attractive remuneration, company pension plans, diverse development opportunities – if interested, also internationally. We expect: creativity, flexibility, reliability, team spirit, independent and accurate work as well as the willingness to take on responsibility.